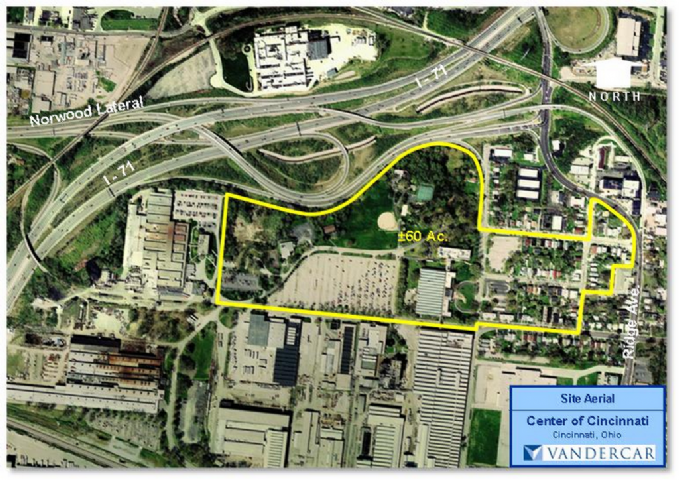 In 2005, Vandercar Holdings began revitalization in the heart of Cincinnati with the Center of Cincinnati Project. 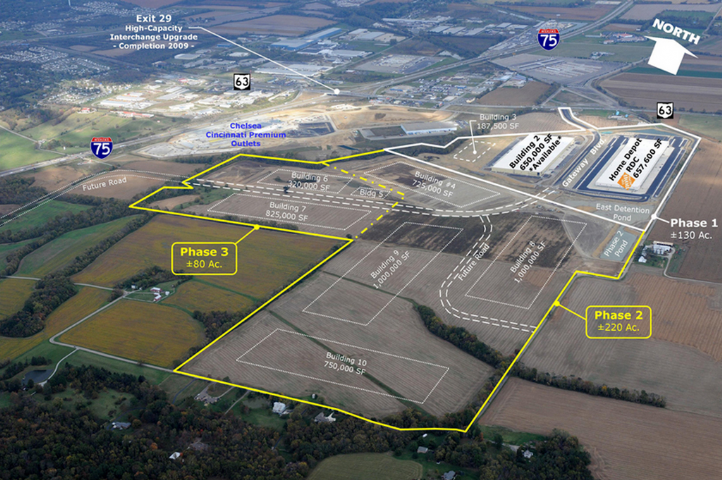 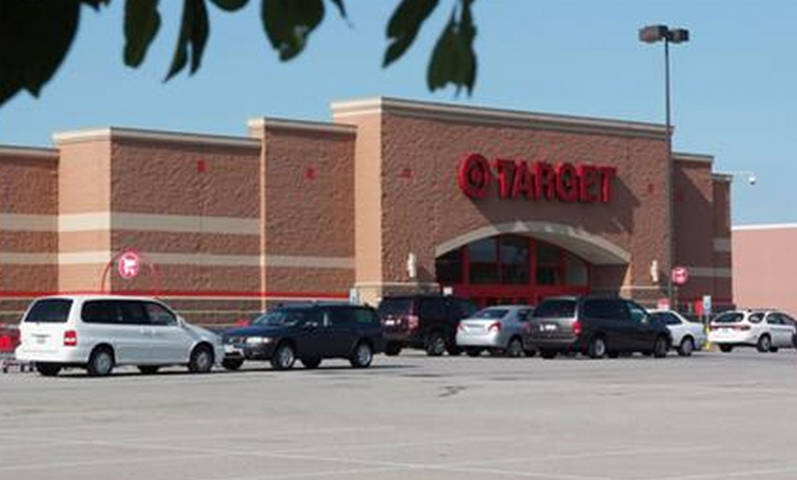 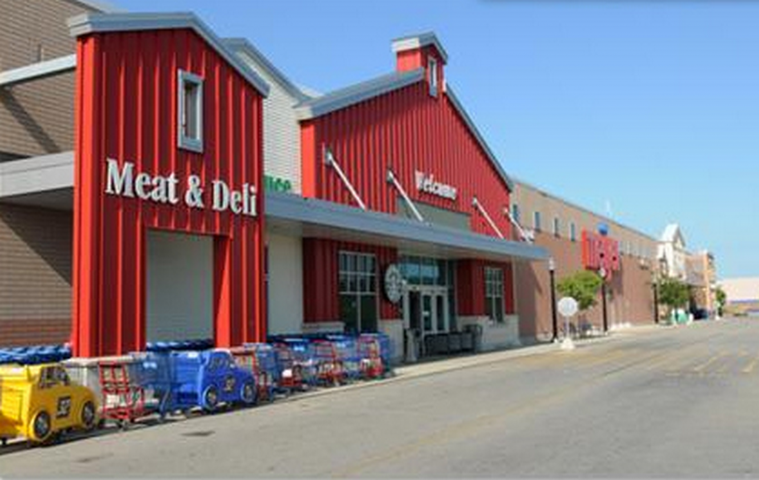 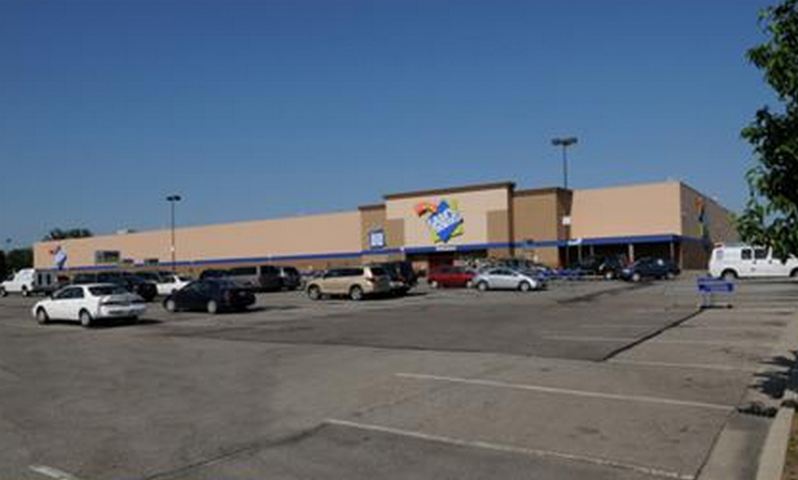 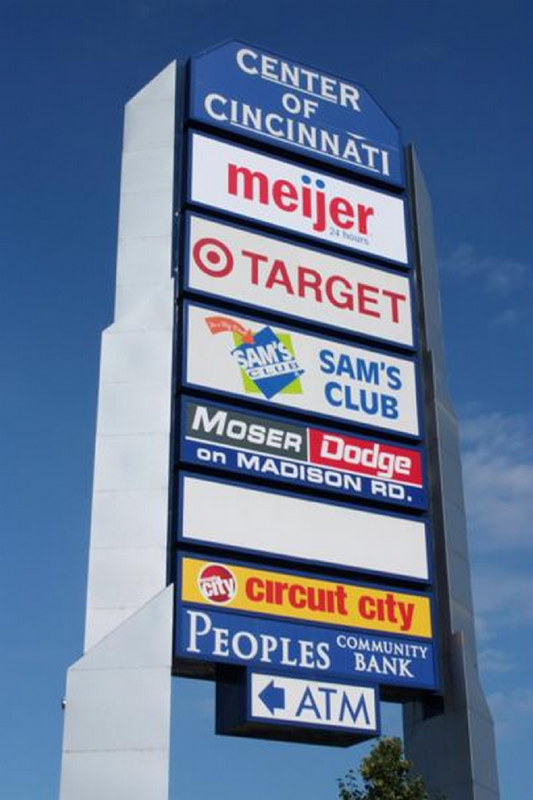 Built on the former Cincinnati Milacron property in Oakley, the Center of Cincinnati boasts some of the most desirable retailers available including: Meijer, Sam's Club, Target and PetSmart. 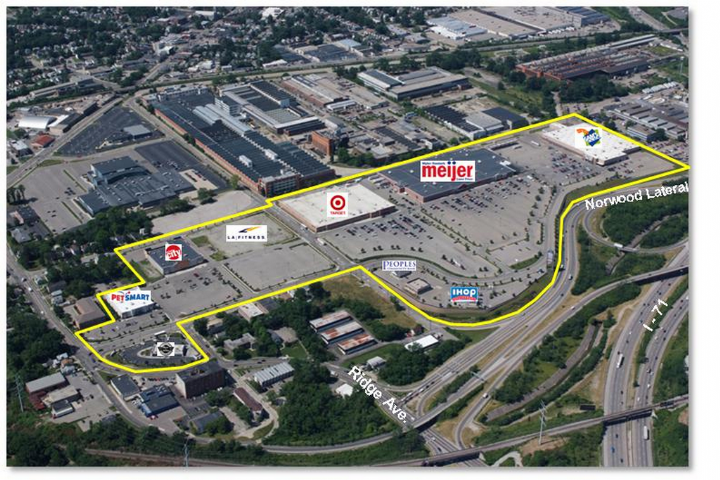 The 440,000 square foot retail development transformed an unusable brownfield into a bustling retail center in the heart of the city. 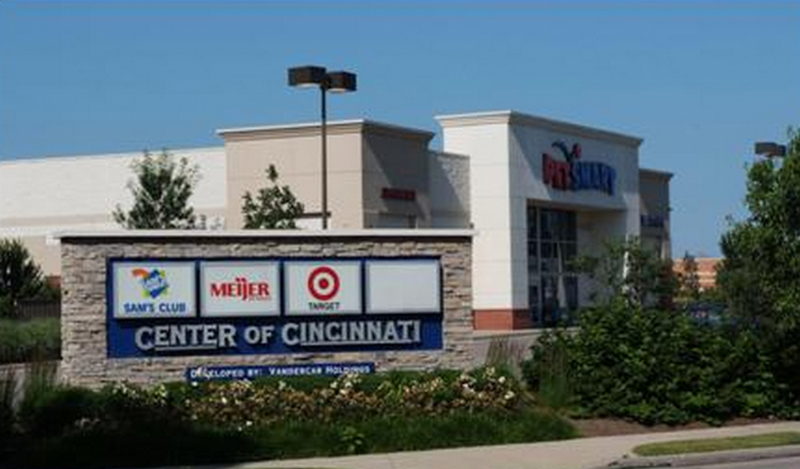 Surrounded by areas such as Hyde Park, Oakley and Pleasant Ridge, the Center of Cincinnati has created a central retail node that will continue to attract residents to live, eat and shop in the area.